SADEVINOX is a subsidiary of family-owned SADEV Group located in Annecy, in South Eastern France. 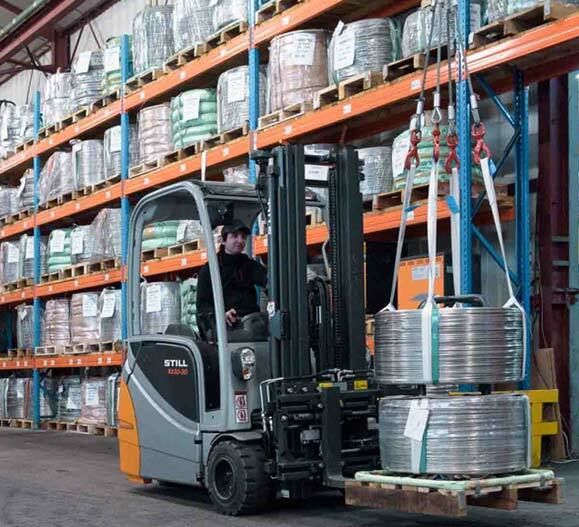 SADEV Group has been active in stainless steel production & distribution for 60 years. SADEVINOX is the recognized leading supplier of stainless steel drawn wire in Europe, with yearly sales in excess of 6000 MTons. 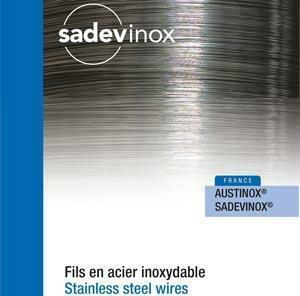 Besides being the reference stainless steel wire supplier serving the French market, SADEVINOX exports about 50% of its products, into all the industrialized regions of Europe and abroad, serving over 1000 customers. 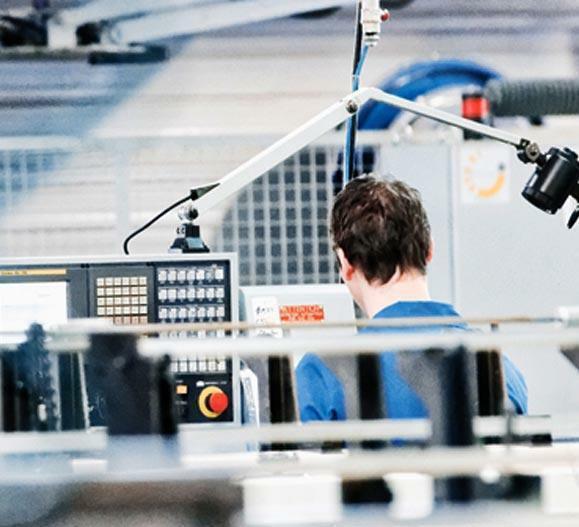 SADEVINOX is certified ISO 9001 by the respected TÜV Rheinland. 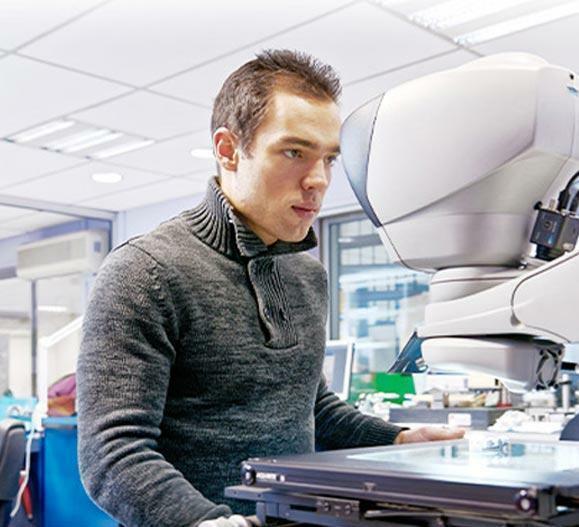 SADEVINOX sources its products from a few carefully selected world-class producers, who all also have full ISO 9001 certifications and in many cases additional certifications such as VdTÜV and DB. Grades 204Cu, 302, 303, 304/304L, 316/316L, 321, 430,416, 420F, 310, 302HQ, etc. SADEVINOX also carries a large inventory of welding MIG/TIG wire products in all relevant stainless welding grades as well as Nickel-based alloys. SADEVINOX also sells small diameter (0,80 to 10,00 mm) bars cold drawn or ground, mostly in high machinability grades. Our brochures describe more precisely the full product line-up (grades, sizes, markets, packaging). SADEVINOX prides itself in a high level of customer service and logistics efficiency. 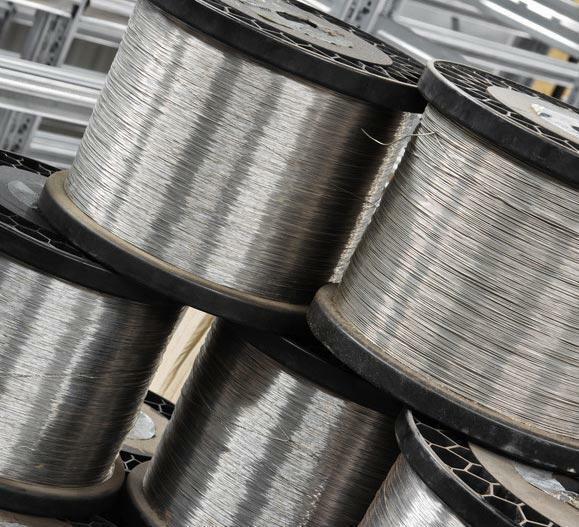 To learn more about stainless steel wire : discover the Basics of Wire !